Maharashtra is blessed with 720 kms long coastline and in the year 2000, it was found that a species of turtle, Olive Ridley is a prominent visitor to the shores of Maharashtra for breeding purposes. Other Species are the Green Turtle, Hawksbill and the Leatherback. Velas Turtle Festival is not just about little turtles hatching season and the beautiful beaches, there something more to it. Olive Ridley Turtles are one of the most endangered species of turtle. 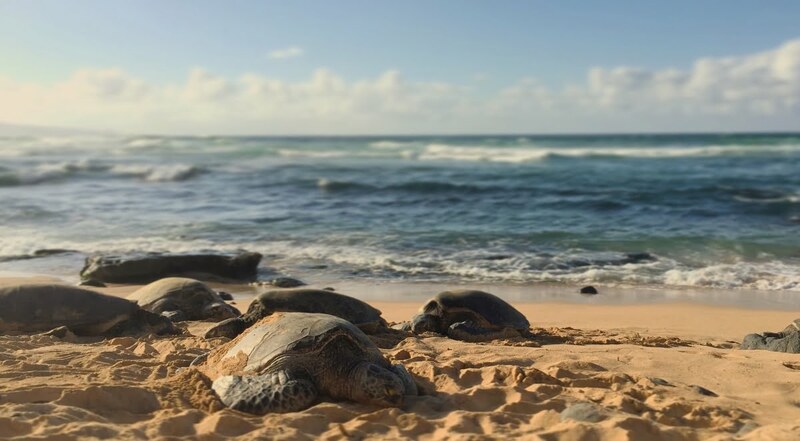 To protect and conserve these turtles, the Marine Conservation Society hosts this turtle festival at Velas every year to spread awareness and promote Eco-tourism. Suggested Read - The stunning Firefly Festival in Purushwadi! Velas is a small eco-village in Ratnagiri district, Maharashtra. Velas is well known for its beaches which reflect nature in its preserved & pristine form. It accounts for 40% of sea turtles nests along Maharashtra’s coastline. The beach is located around 200 km south of Mumbai. Besides the Velas beach, there are several tourist attractions at Velas including the Bankot Fort and the Harihareshwar Temple. Suggested Read - The most sought after camp spot in Maharashtra!! The region is popular among ornithologists for bird watching as well. Velas and its picturesque surroundings have been popular locations where several Bollywood movies, including “Swades”, “Yudh”, “Gangaajal”, “Goonj Uthi Shehnai” and others have been shot. What is the Velas Turtle Festival? It starts in November when under-the protective cover of darkness, female turtles emerge from the ocean to lay eggs on the sandy beach at Velas. The turtles, who are known to have the most amazing nesting habits in the world, come to Velas to lay their eggs. Suggested Read - A wellness retreat in the Sahyadri hills that will blow your mind away! Scores of people from all over the world travel to the Velas village to observe the process of the turtles hatching from the eggs on the sun drowned beaches of the village. The villagers welcome all the nature lovers, as they take you on a truly unforgettable journey to witness these exquisite creatures take tiny footsteps in the vast, white sands of the Konkan. By Road – Velas is located in Maharashtra’s Ratnagiri district at a distance of around 215 km from Mumbai. You can reach Velas via NH-17 which is the Mumbai-Goa highway. A right turn from Goregaon takes you straight to Velas. The total drive should take close to 5 hours and 30 minutes. By Rail – The nearest railhead to Velas is Chiplun. Several private vehicles are available for-hire to reach Velas from Chiplun. The distance from Chiplun Railway Station to Velas is 107 km and takes 2 hours and 50 minutes to reach by road. Suggested Read - The destination you miss out each time you go to Goa!!! The choices for hotels are almost non-existent! But you do have a few decent homestays at Velas. Some of them include Daripkars Homestay, Shri Samarth Krupa Homestay, Virkud homestay. However, you can stay at the Harihareshwar beach which has a few hotels including one by MTDC. You can find options here.